Rooms From: $USD 71.28. Located in Hato, this Bonaire resort is 4 miles from downtown Kralendijk. It features 3 outdoor pools, a restaurant and guest accommodations include kitchen facilities. Rooms From: $USD 210.00. 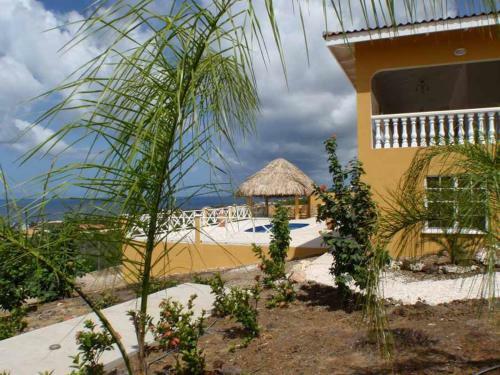 Overlooking the Caribbean Sea, this villa is 6.7 km from the capital city of Kralendijk. It features a covered patio, private plunge pool, and free wired internet throughout the property. Rooms From: $USD 120.60. Set on lush tropical gardens, this accommodation features an outdoor swimming pool just 100 metres from the Caribbean Sea. Hamlet Oasis Resort offers cottages and studios with air conditioning. Rooms From: $USD 80.00. The Driver Paradise greets its guests with a private beach area and garden. Just 5 minutes drive from the apartments, guests will be able to find a wide selection of shops, restaurants and supermarkets.